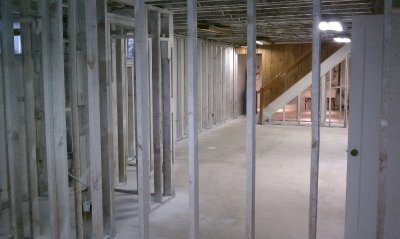 A flooded basement can turn into your worst nightmare. Outside of the fact that you will need to have the flood water removed from your basement right away, there’s also a good chance you will need to have mold removal done, too. Island Catastrophe Environmental Restoration can help you drastically reduce the chances of your basement flooding by completing basement waterproofing in the Hamptons for you. When we come to your home to waterproof your basement, we will do whatever we need to do in order to keep water out of the space. Often times, this can be done effectively by sealing cracks in the foundation of your home as well as cracks in your basement floor. Water is known to leak through cracks like this and cause flooding. Additionally, we will inspect the exterior of your home to see what steps you can take to keep water out of your basement. Our goal is to help you eliminate the need for things like mold removal in the future. 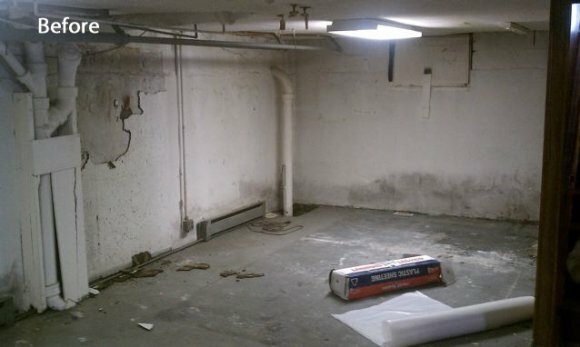 When you use the waterproofing services offered by Island Catastrophe Environmental Restoration, we will make it our mission to keep your basement dry from now on.